Sometimes it’s possible to adopt a cat whose owner can no longer keep it and is happy to offer it “free to a good home.” Most of the time, however, you can expect to pay an adoption fee when you adopt or rescue a cat. So, how much does it cost to adopt a cat? The fee can vary with the type of organization you adopt from, as well as the part of the country you live in. But in general, cat adoption fees are a bit lower than dog adoption fees, ranging from $30 to $200. Adoption fees serve a good purpose. The fees you pay to a shelter or rescue group are most likely used in part to offset costs of caring for many animals. Your money may also cover the cost of vaccinating, spaying or neutering, or treating the cat you take home for fleas or ear mites. But most importantly, cat adoption fees serve as a screening measure, designed to weed out would-be pet owners who are unwilling or unable to spend money on their pets. Someone who can’t spend $75 on cat adoption fees is also unlikely to be able to pay for routine veterinary care or even food. 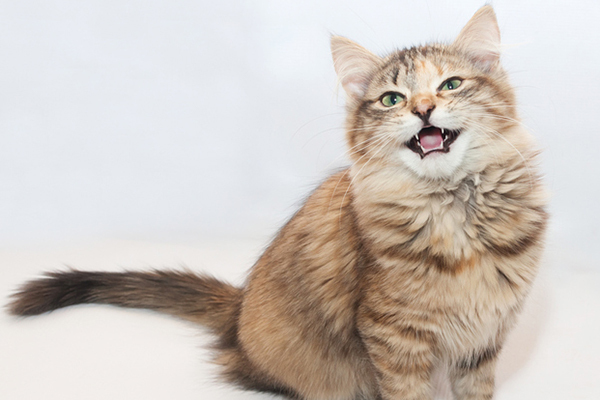 Cat adoption fees may also vary depending on the specific cat you choose. Some shelters or rescue groups may ask more for a female than a male, because of the higher cost of spaying versus neutering. Kitten adoption may come with higher fees than adult cats because of the cost of the initial rounds of vaccinations. When shelters are full to capacity, a rescue group may slash adoption fees as an incentive to families who are considering adopting a cat. 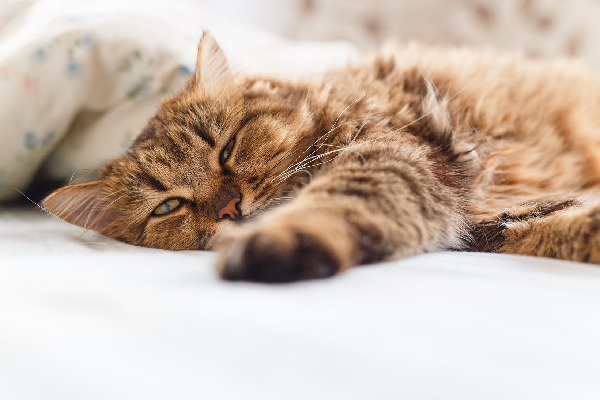 If you rent your home, another cost you may encounter is an additional security deposit sometimes required by landlords when you adopt a pet. First, make sure that your lifestyle and finances can accommodate a cat, and decide if you prefer to adopt an adult cat or a kitten. Visit your local pound or shelter, provided it is open to the public. If your local shelter doesn’t have visiting hours, or if you decide to adopt a rescue cat, you can find suitable animals online. You can even search for pets within your zip code. You’ll also be able to view photos and read descriptions of adoptable cats in your area. If you find a cat online, call the shelter or rescue group sponsoring it to arrange a visit. (Some rescue groups don’t have a central facility but instead place cats in temporary foster homes.) Make sure all members of your family get a chance to meet the cat. Ask questions. Find out if the cat has any health problems, if its vaccinations are up to date, and if it’s been tested for diseases like Feline Leukemia. Also try to find out as much as possible about its temperament – whether it’s a social animal or a loner, if it likes to be petted, how playful it is. Once you find a cat whose personality is a good fit for your family, you’ll be asked to fill out an adoption application. At a municipal pound, this may be just a formality and you may be allowed to take your cat home the same day. Many shelters and rescue groups will initiate a screening process, based on your application. This may include an interview (either in person or by phone) and a reference check. Some facilities may also ask for proof that you own your home, or that you have your landlord’s permission to keep a cat. Most shelters and all rescue groups will ask you to review and sign an adoption agreement. By signing it, you guarantee the cat will be cared for according to the provisions within. Typically, adoption agreements require you to spay or neuter a cat, provide adequate food and medical care, and to keep the cat indoors. 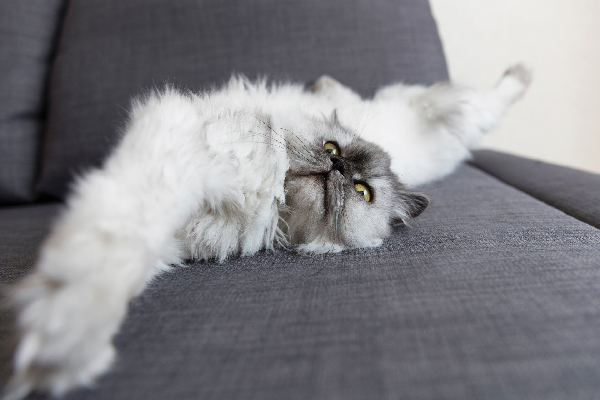 Once you’ve passed the screening process, get your home ready for your new cat. You’ll need a litter pan, scratching post, a few cat toys, a bed and plenty of healthy food. 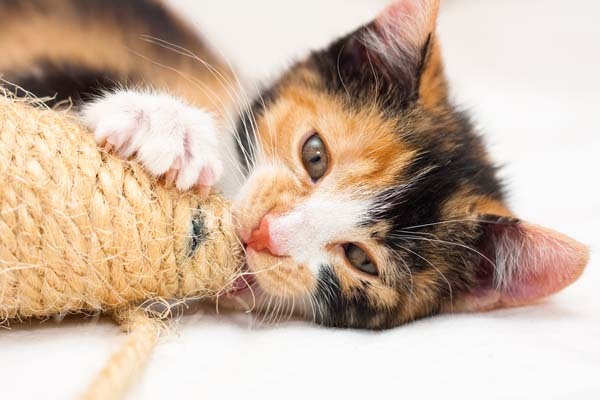 You may also need to kitten-proof your home by checking for toxic houseplants, cords and blinds that pose a strangling hazard, etc.